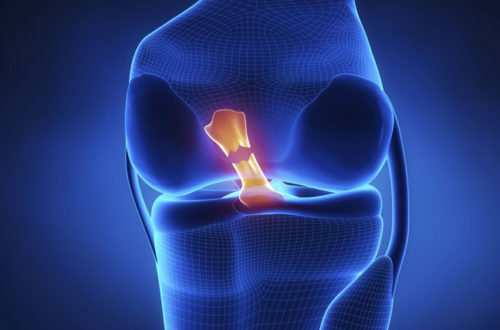 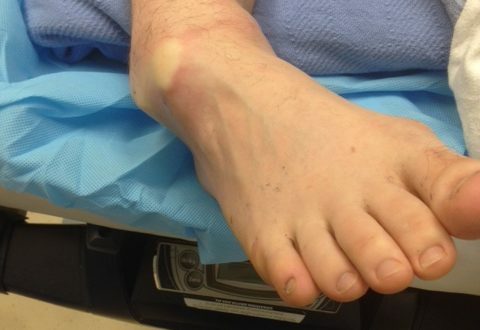 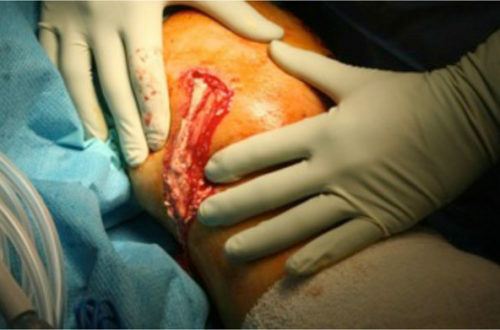 Take a deep dive with us into the diagnosis and management of septic arthritis. 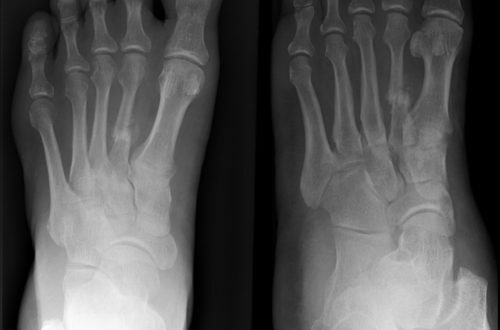 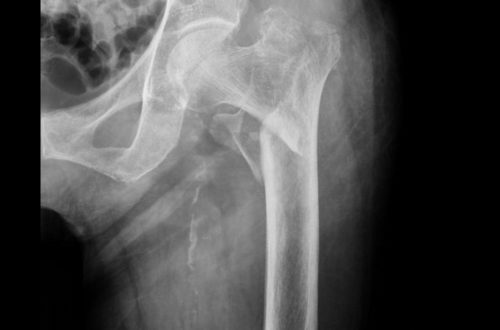 This post delves into the diagnosis and management of SCFE. 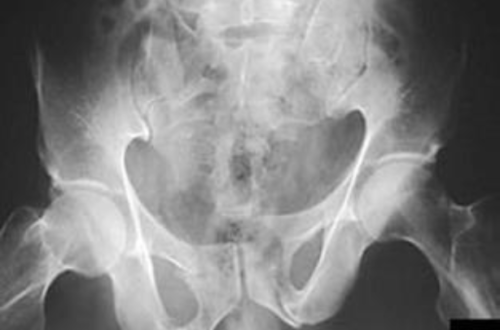 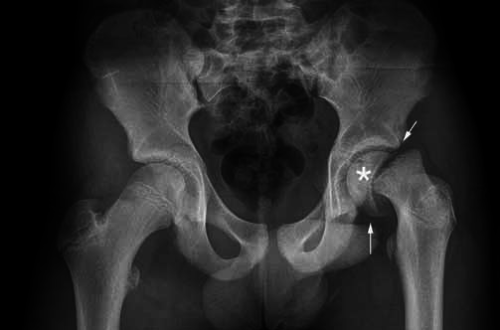 This week’s post explores the pelvic shear fracture focusing on identification + management.